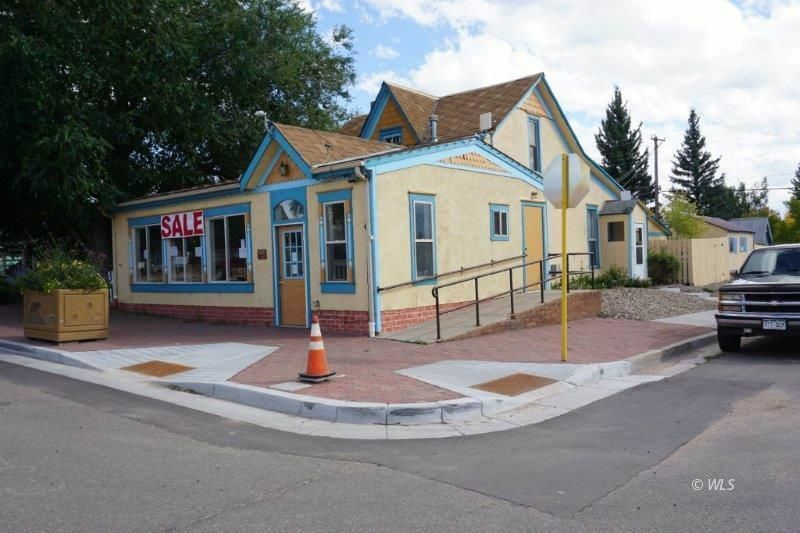 Business opportunity in the picturesque, quaint town of Westcliffe, Colorado. Fulfill your dream of owning a business in a great location right on main street in the heart of the downtown. Upgrades include windows, flooring, and kitchen. You can use the showroom for your business and live on the premises in the spacious attached apartment, walking to fun events such as the famous music festivals and art shows. Or, earn income from the building rentals. The possibilities are endless! Currently the property is being used as two separate rentals. An additional water and sewer tap comes with the purchase. Escape the big city to live, work, and play near the majestic Sangre De Cristo Mountains, where the air is fresh and the adventures await.